We pride ourselves on our customer’s satisfaction with their purchase and stand behind each sale. Hillcrest Songbird is a truly impressive athlete that shines at the 3’ height and step. 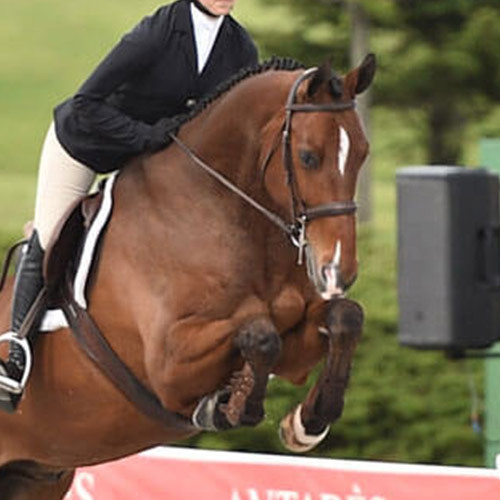 She is a hack-winning mover with a big canter, a stellar round jump, and a wonderfully willing attitude in the ring. Hillcrest Songbird is always game to the fences and comes out the same each day. 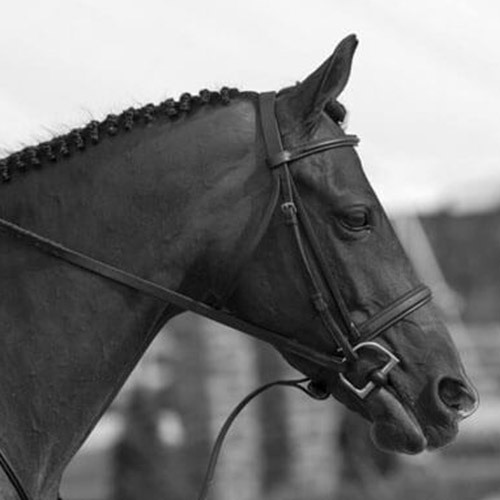 She is extremely brave and dependable, goes in a rubber snaffle, and has auto-changes. She currently receives one training ride per week and loves hanging out in turnout. She is a quiet, agreeable, and good-brained pony that should be an easy addition to any show team. 10-year-old Holsteiner Mare. Sienna is a wonderful horse for someone who would like to do a little bit of everything. 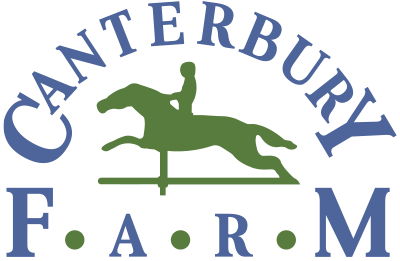 Hunters, Equitation and Jumpers. She is very versatile and is competitive in any ring. If you would like to get 3 horses for the price of one, this is your horse. 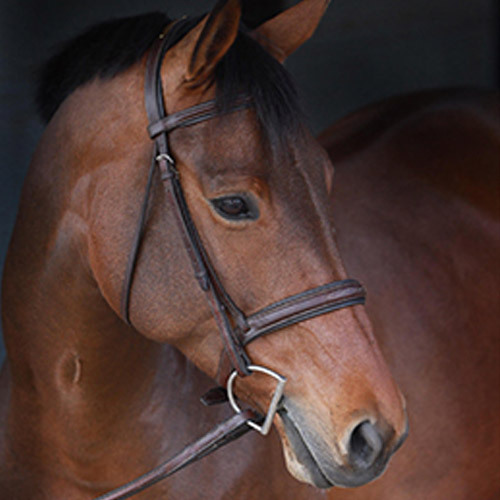 Chio is an 8-year-old Oldenburg gelding recently imported from Germany where he was showing in the 1.30m. 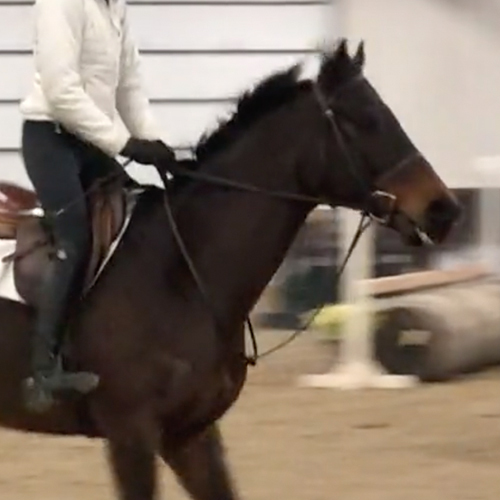 He has a rhythmic canter that makes it very easy to find the jumps on. He is quiet to ride, has no spook, and jumps the liverpools with ease. 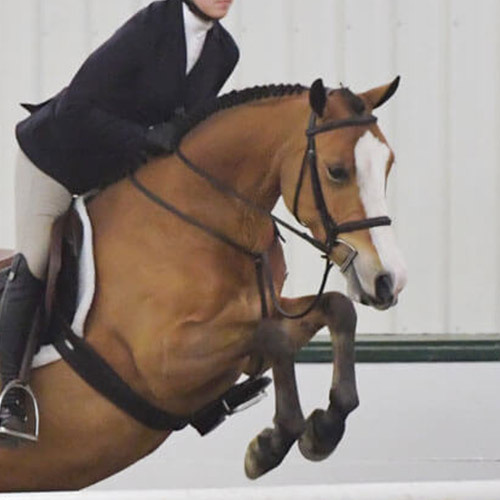 He would make that perfect Equitation horse for someone looking to move up or the advanced rider looking for a finals horse. He is available for lease or sale. 13 year old 17hh Hanoverian. 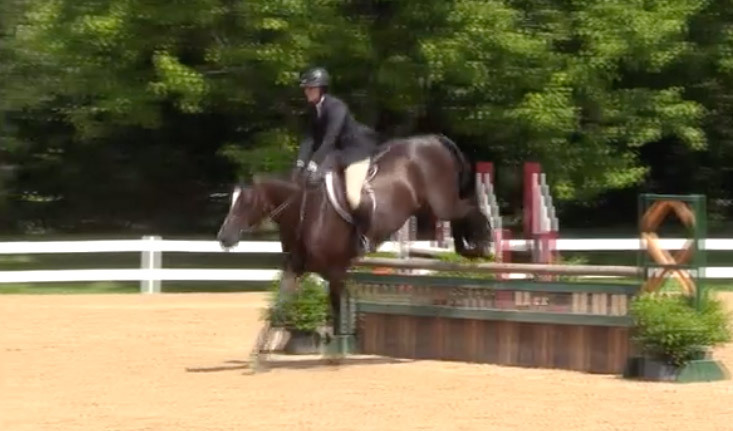 Walker is an excellent equitation horse. Class winner in Ocala 2018, he is great for the person looking to move up or the advanced person needing a finals horse. 2007 15.3 h TB Gelding. Perfect for someone looking for a three-foot horse that will move up to the 3’6″. 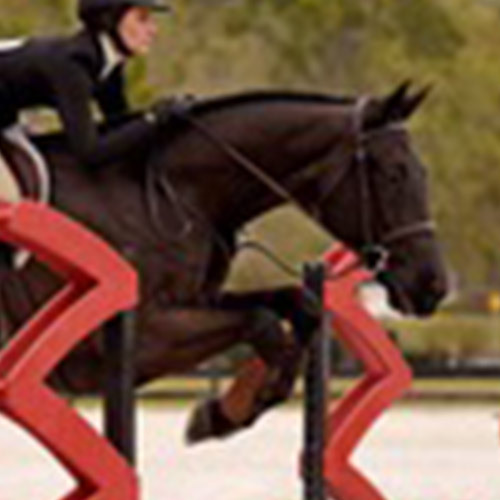 This is a wonderful mare that would be a quality addition to any barn.